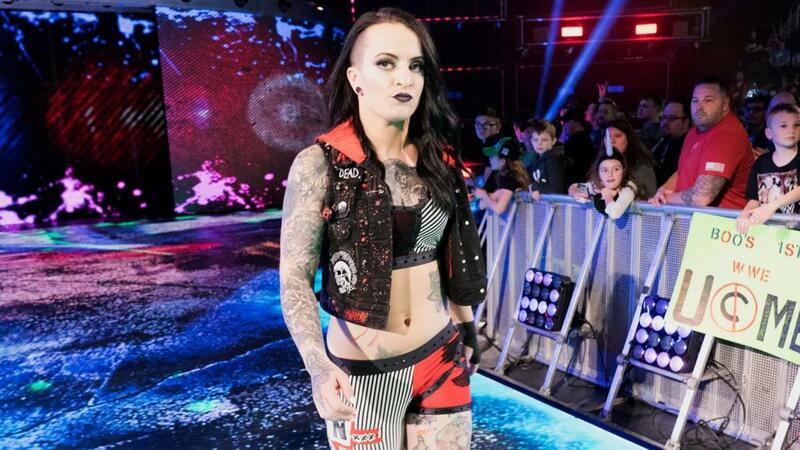 After announcing yesterday that she suffered a knee injury at a house show over the weekend, WWE has issued an injury update on Ruby Riott. Riott underwent an MRI yesterday that confirmed that she suffered an MCL sprain in her left knee. WWE didn't put a timetable on Riott's recovery time or reveal the severity of the sprain, which will determine how long she'll be out of action for. A less severe sprain would likely be a short-term injury where her recovery time would be measured in weeks rather than months. Riott most recently wrestled in a singles match against Dana Brooke at Raw's house show in Rapid City, South Dakota last Friday. She didn't appear with the other members of The Riott Squad on last night's Raw in Sioux Falls, but Liv Morgan and Sarah Logan were featured on the show. They were involved in a backstage segment with Elias before Morgan lost to Ember Moon.